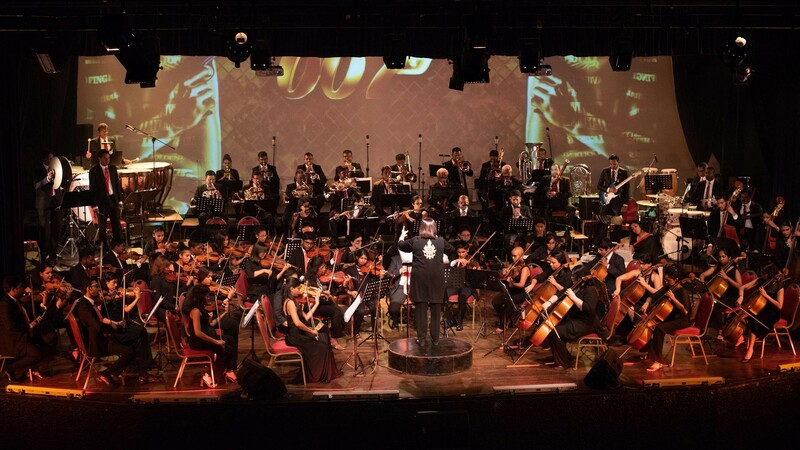 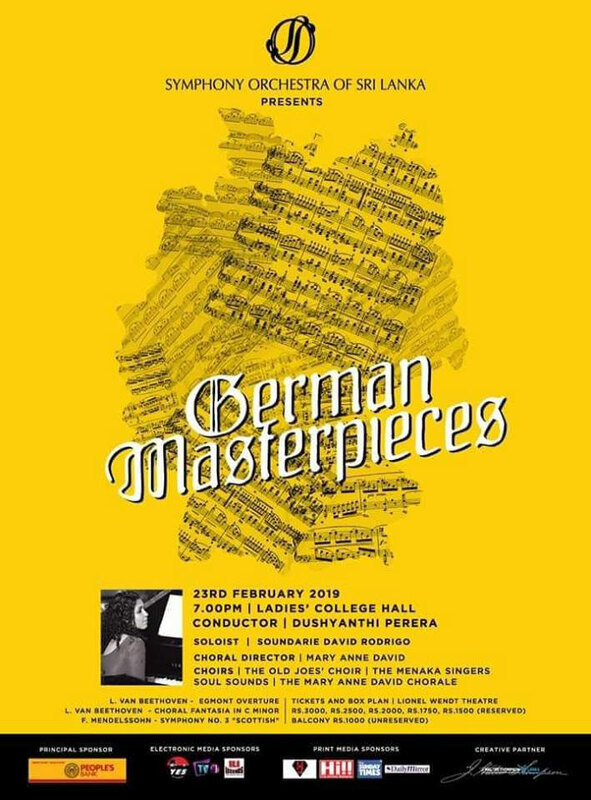 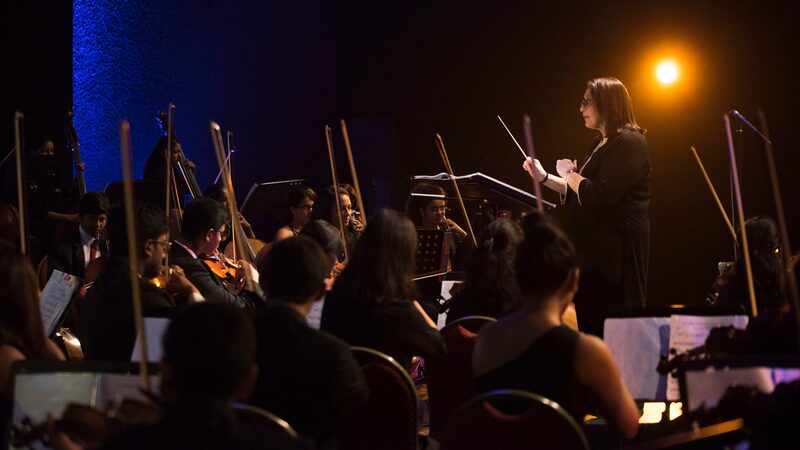 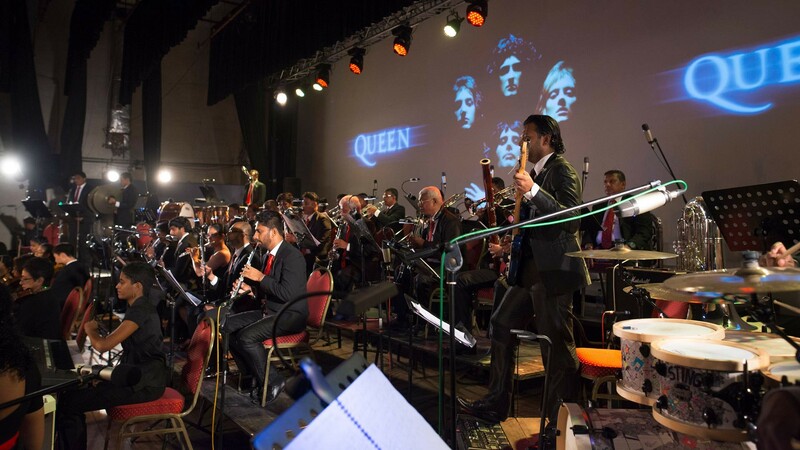 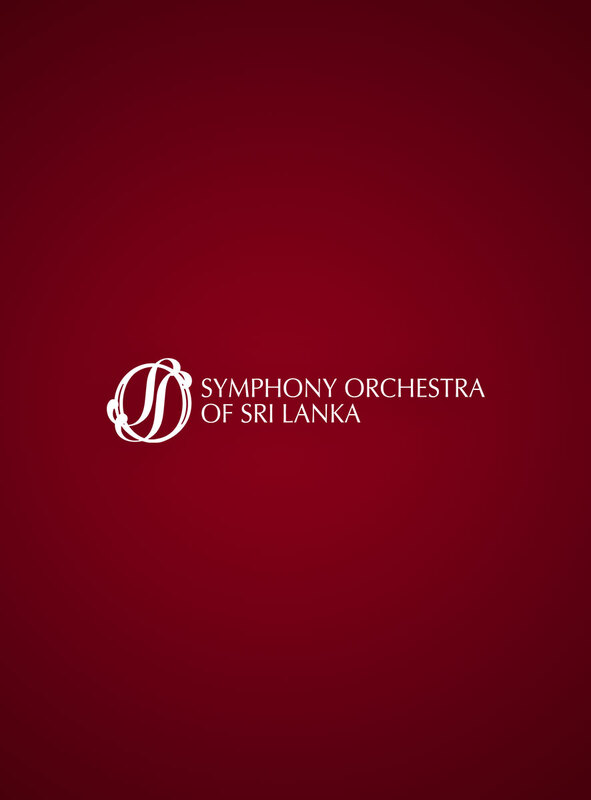 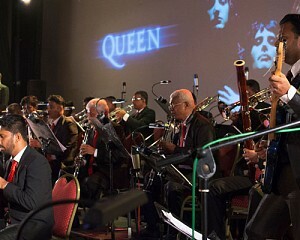 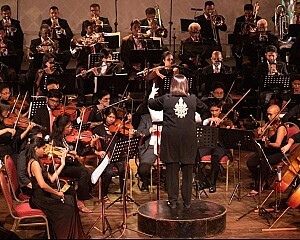 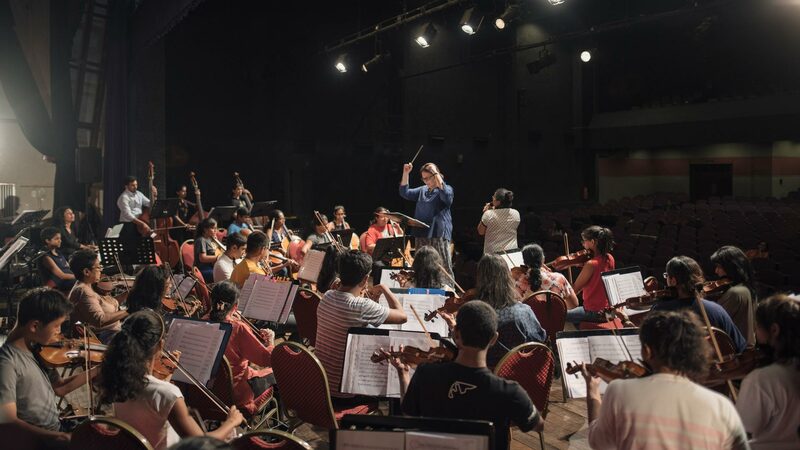 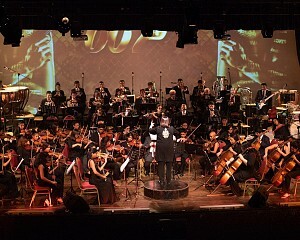 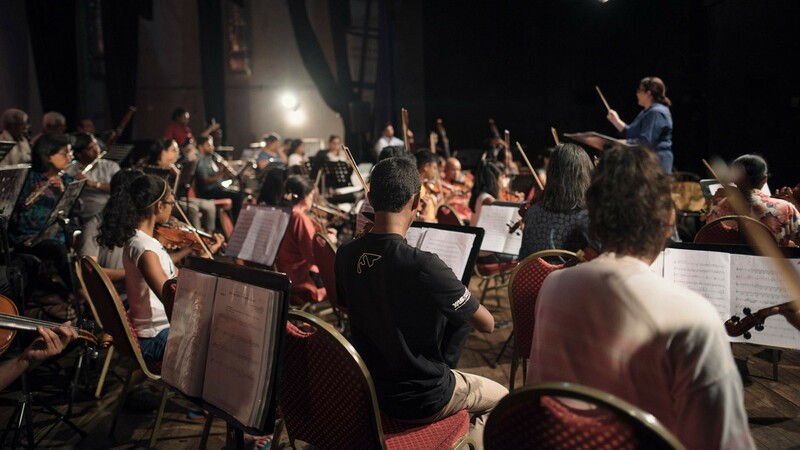 The Symphony Orchestra of Sri Lanka (SOSL) is one of the oldest orchestras in South Asia, performing four subscription concerts annually, along with additional performances on special occasions. 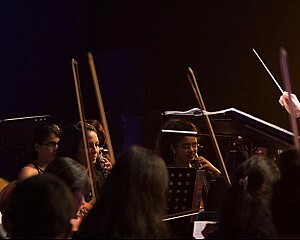 Concerts are regularly performed at the Ladies’ College Hall, featuring Sri Lankan and foreign soloists, as well as foreign conductors on invitation. 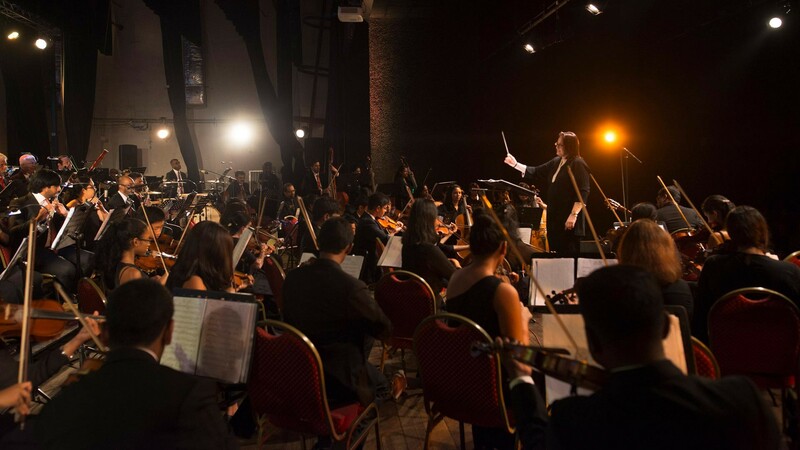 The SOSL is a non profit organization and therefore depends on the support from the public and corporate sectors, with occasional diplomatic sponsorship for its events.